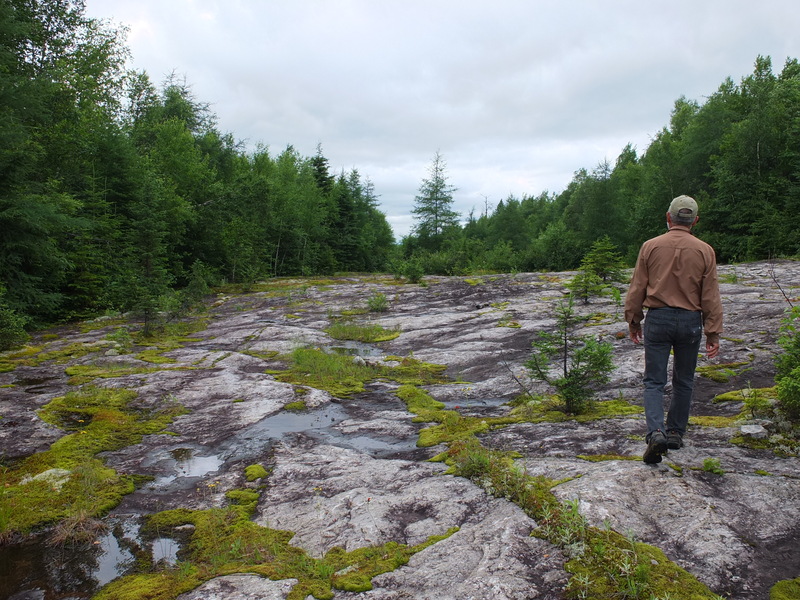 Located in Crevier Township 50 kilometers north of Girardville, in the Lac Saint-Jean region, province of Quebec, Canada. 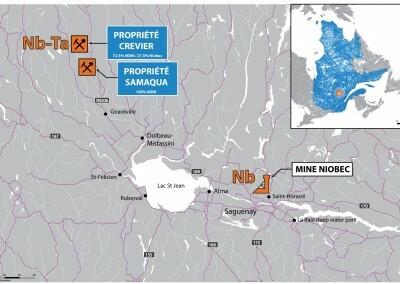 In the fiscal year of 2010, Niobay Metals received a positive Preliminary Economic Assessment for the Crevier project. 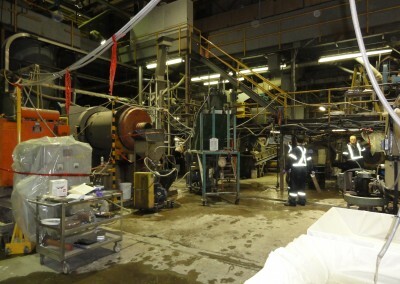 This project consists of a niobium (Nb) and tantalum (Ta) resource. 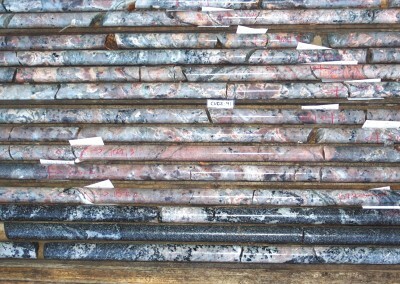 The Preliminary Economic Assessment was carried out by Met-Chem Canada Inc.
Based on this positive assessment,Niobay Metals and Crevier Minerals (CMI) decided to start a feasibility study on the project with the intention of bringing the niobium and tantalum resource to the market. The feasibility study was ongoing throughout 2011, with the preparation of the environmental and geotechnical studies required for construction of the key facilities. 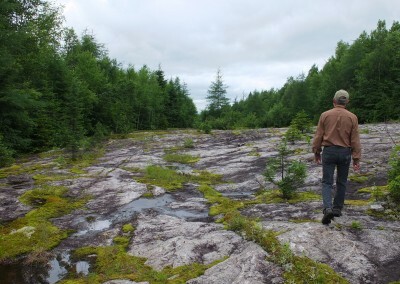 Much of the work related to the Crevier feasibility study was suspended throughout 2012 pending the metallurgical results needed for the mineral treatment process development. Work was limited to completing the hydrometallurgy studies and conducting a second pilot plant test at COREM in order to confirm the ore flotation parameters (see description in the Fourth Quarter 2012 MD&A). 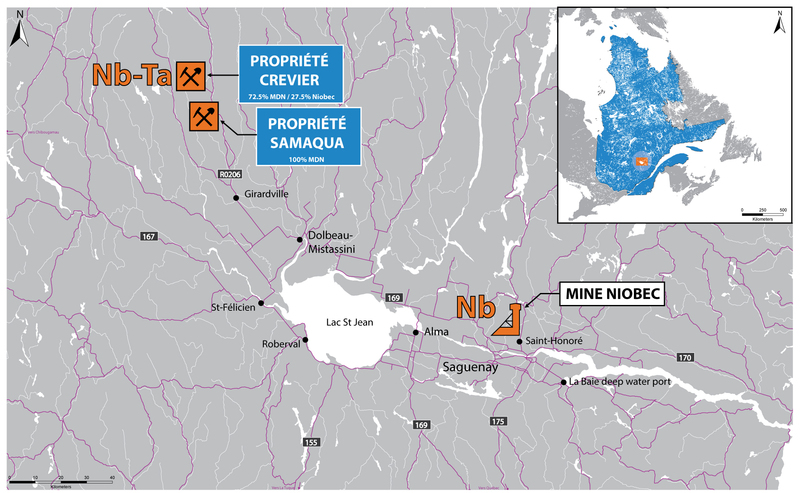 During the course of the study, Niobay Metals decided to increase its stake in the project to 72.5%, with Niobec a then subsidiary of IAMGOLD holding the remaining 27.5% interest. The property comprises a nepheline syenite dyke exhibiting pegmatitic texture that stretches more than three kilometers. 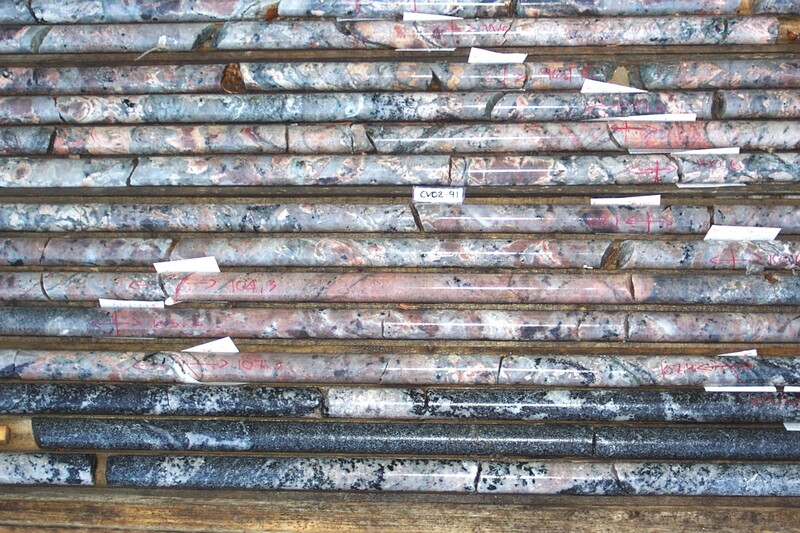 It hosts a niobium and tantalum mineralization estimated at 25.4 million metric tons of mineralization. A preliminary economic assessment conducted in 2009 by an independent engineering firm confirmed the economic viability of the project. At a production rate of 4,000 metric tons per day, the project could generate an average annual income of $125 million. Based on an approximate investment of $316 million, gross annual profits are estimated at $57 million, for a net present value before taxes of $272 million at 5%. The viability of mineral resources that are not reserves, has not been demonstrated. The results obtained from the 2011 and 2012 pilot plant tests did not substantiate the results achieved with the laboratory testing. 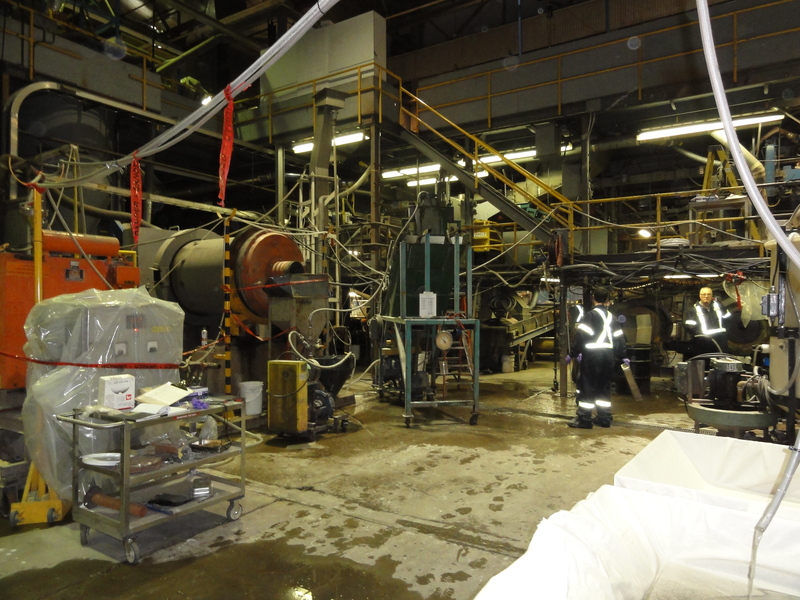 Niobay Metals must therefore perform a third pilot plant test with stricter parameters that will allow the Company to validate the laboratory tests and by the same token increase the project‟s financial sturdiness. The costs associated with such a test are estimated at 1.5M$, an amount that the Company cannot finance in the actual market conditions. The feasibility study completion is thus still temporarily suspended until the required funding is secured. The technical and scientific information contained in this document has been reviewed by Serge Bureau, who is a qualified person under National Instrument 43-101.